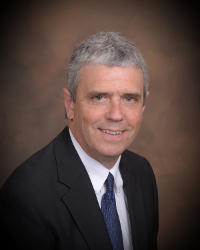 Duluth, Minnesota: Rob West, CEO of GPM, Inc. announced Tom Sieger as Chief Financial Officer. Sieger, an employee of GPM since 2013, was formerly the Controller for the company. In this role, Sieger will oversee all financial aspects of the company as GPM continues to grow by adding new pump products and capabilities for use in mining, power generation, refining and wherever process water is being used. Sieger has over 30 years of experience in finance, administration and operations. He most recently worked as the Controller and Production Manager at Global Device Management in Duluth. Sieger holds a Bachelor of Business Administration from the University of Minnesota-Duluth.